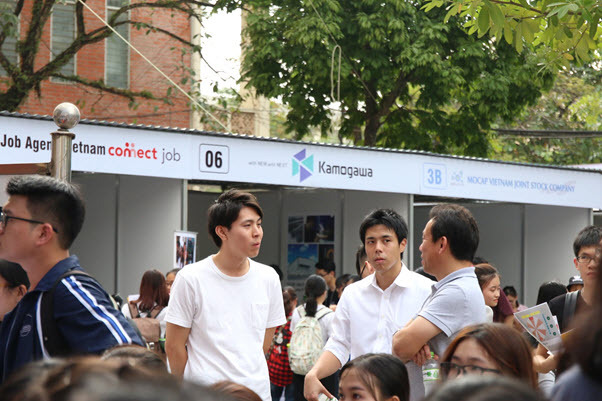 The 2018 Job Fair of the Faculty of Japanese Language and Culture took place in a vibrant atmosphere with the participation of more than 800 students with positive feedback from employers and students. 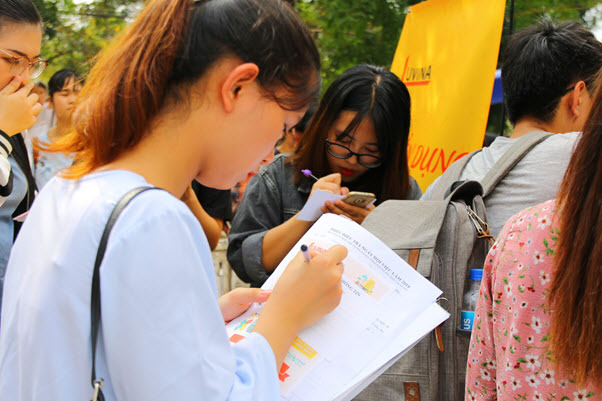 On November 17th, 2018, there was the 2018 Job Fair of the Faculty of Japanese Language and Culture taking place at ULIS-VNU. 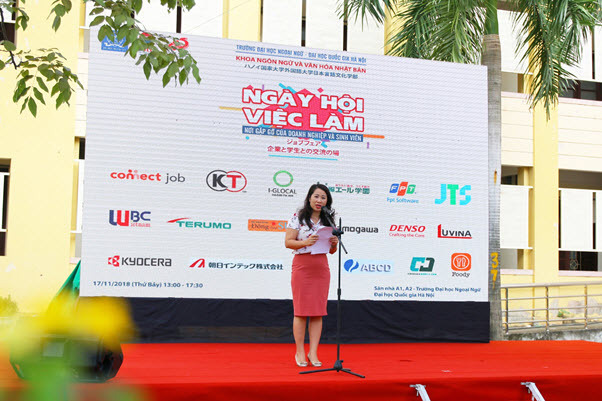 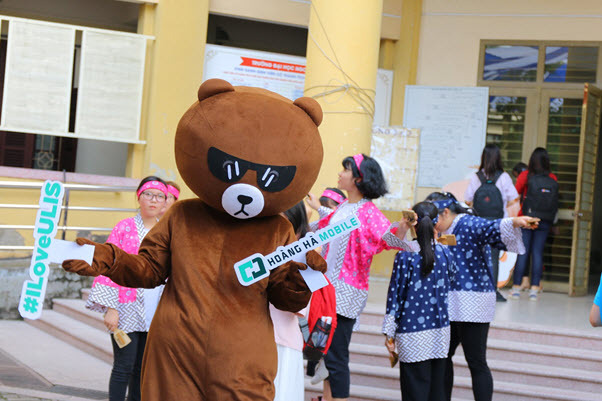 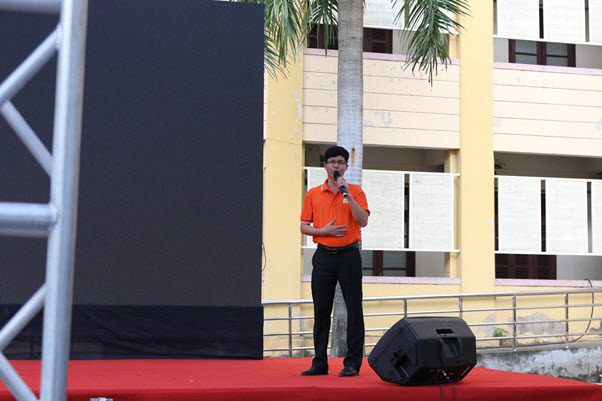 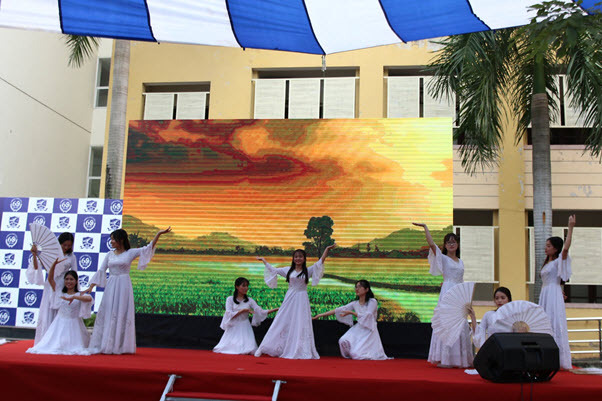 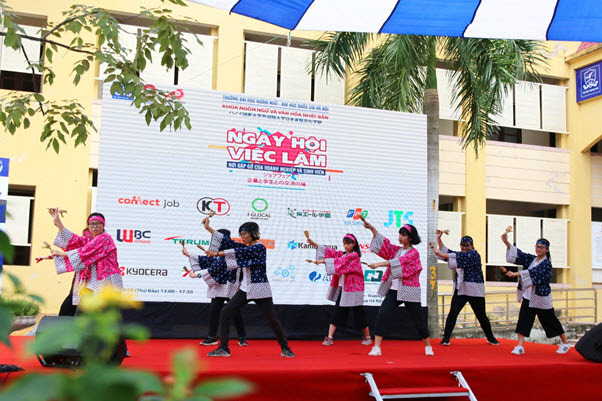 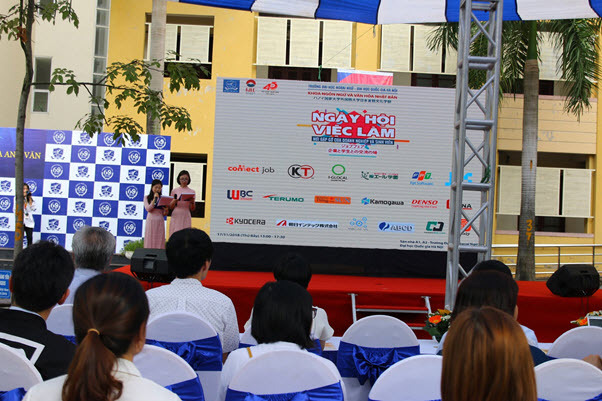 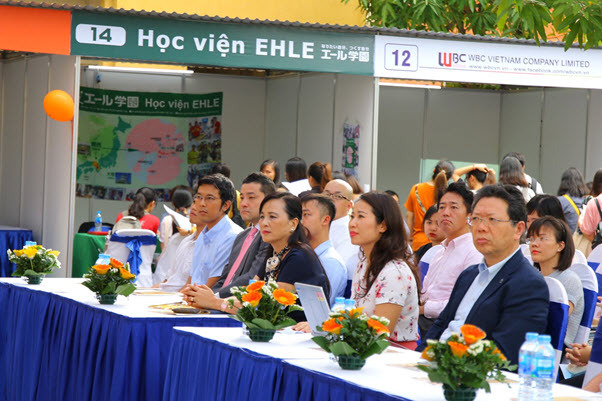 The event was attended by Vice President Ngo Minh Thuy, representatives of enterprises, representatives of ULIS’s units, lecturers and students of the Faculty of Japanese Language and Culture. 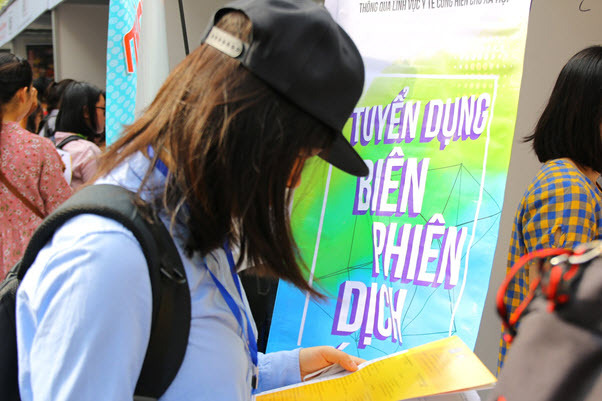 In addition, the festival attracted many students of other disciplines in the University and other universities. 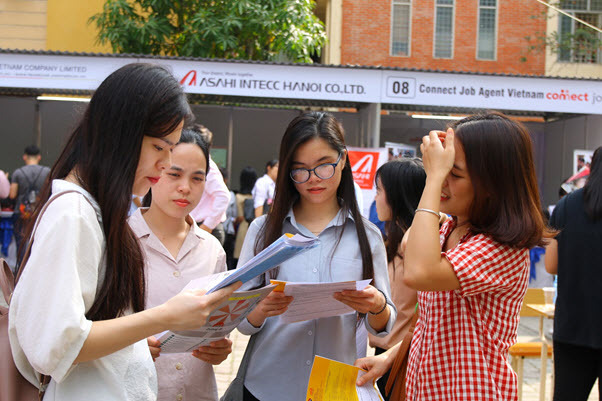 What did the Job Fair bring for the participants? 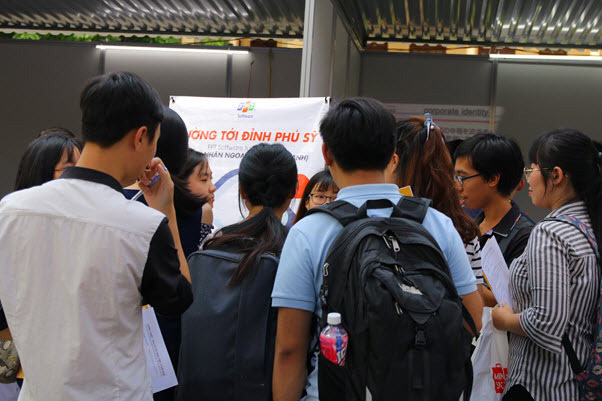 After two years of pause, on the occasion of the 45th anniversary of the establishment of diplomatic relations between Vietnam and Japan, the Job Fair of the Faculty of Japanese Language and Culture was organized to create opportunities for exchanges between enterprises and students; between training units and human resource units. 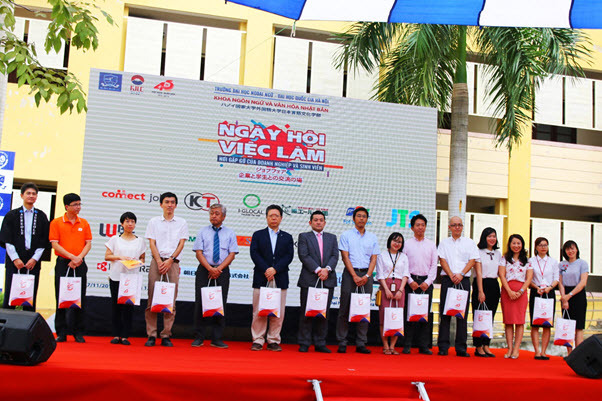 With the participation of 16 companies, such as Denso Company, Mocap, Terumo, Sun Dong shop, WBC Vietnam, Kamogawa, FPT Software, Asahi Intecc, Fourth Valley, Koei Tecmo, Aureole BCD, KYOCERA, Japan Technical Software, EHLE Institute, Luvina, I-Glocal, the event brought good career opportunities for Japanese language-major students and students of ULIS in general. 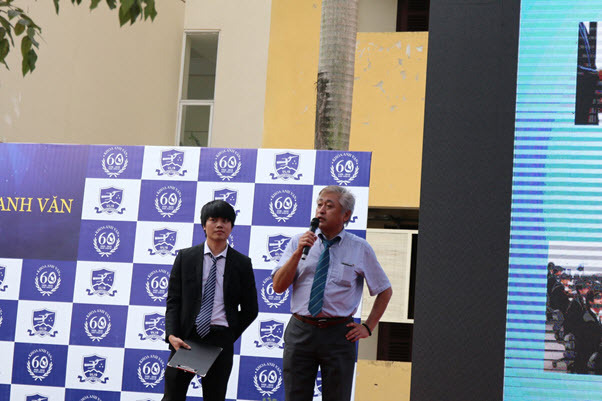 Delivering her remark, Dean of the Faculty of Japanese Language and Culture Dao Thi Nga My shared that in order to meet the aspirations of Japanese language-major students, to find jobs for students and create opportunities for them to find jobs in Japan, the Faculty had held this Job Fair. 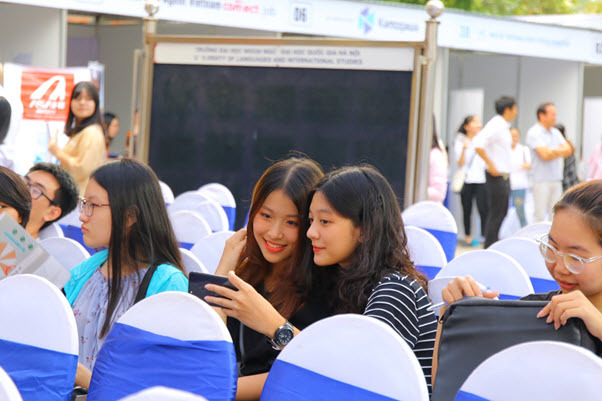 Particularly, the event is the opportunity to convey the message to students: Change the habit of looking for work, actively find a job early and grasp the job that you want to pursue. 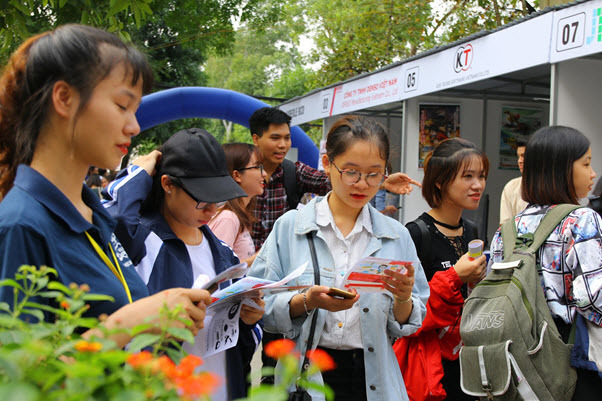 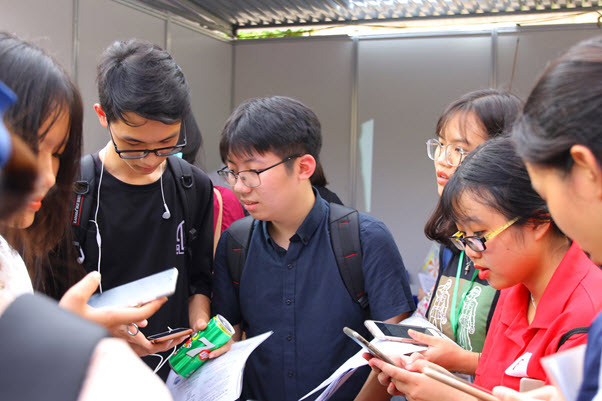 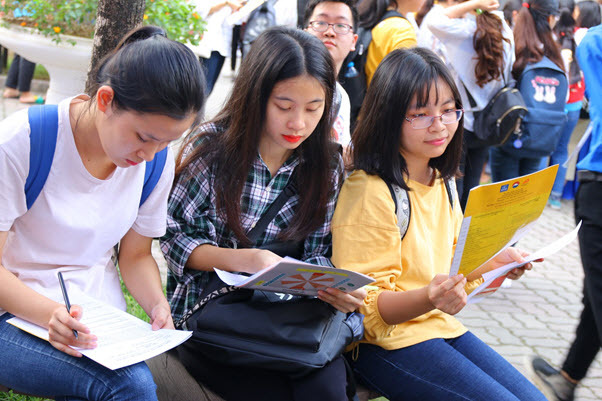 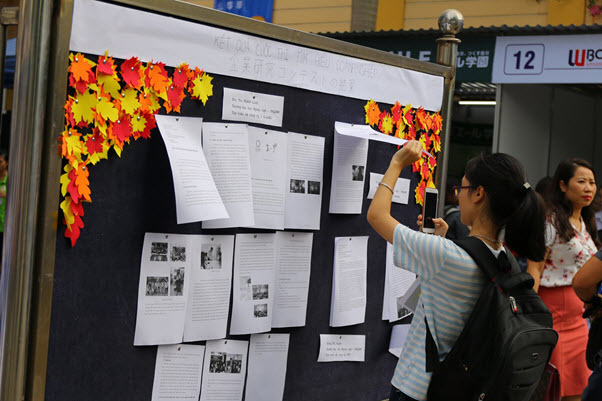 During the event, students were introduced to recruiting recruiters and interviewed directly at the booths so that they could approach and find suitable jobs for themselves. 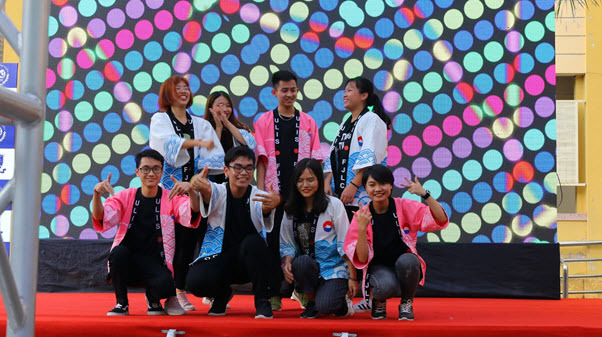 In addition, students could participate in an Entrepreneurship contest, lucky draws, cultural performances, games, exhibitions, etc.